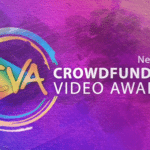 On Thursday, NextGen Crowdfunding announced it is now accepting submissions for its Crowdfunding Video Awards (CVAs). 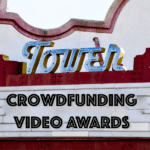 Last month, the company revealed details about the CVAs, which will notably recognize the best pitch videos from both reward and equity crowdfunding campaigns. NextGen stated it is now accepting video submissions from campaigns that were launched in 2016 and that will be launched in the first quarter of 2017. The contest is open to both live campaigns, as well as campaigns that have been successfully completed. The first season of the CVAs will debut in January 2017 and continue through April 2017. 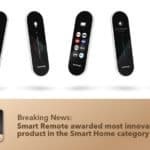 The first season will include five preliminary online awards shows, and the public will vote to decide three winners from each show, based on the question: “Does the crowdfunding promotional video motivate you to learn more about the company, its campaign or its product?” NextGen will offer $10,000 in cash prizes that will be distributed among the winners of all five preliminary shows. 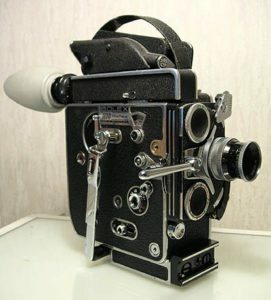 Crowdfunding campaigns may submit their videos to the CVAs on a rolling basis through the NextGen website. 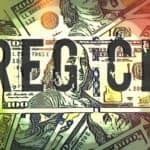 There are no fees for companies to submit their videos. 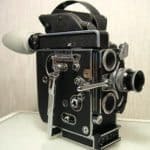 Campaigns from around the world can submit their videos, although they must be on designated rewards and equity crowdfunding platforms. Additional rules are listed on the NextGen site. 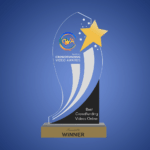 This entry was posted in General News, Investment Platforms and Marketplaces and tagged aubrey chernick, crowdfunding video awards, cvas, film, nextgen, nextgen crowdfunding, videos. Bookmark the permalink.